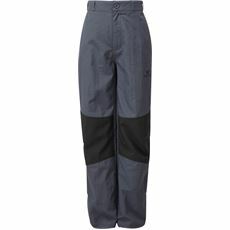 When out exploring it's important that you legwear is up for the task. 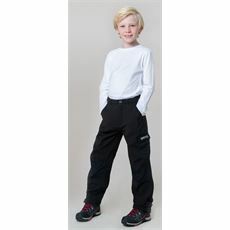 Our hard-wearing children's legwear will keep up with their adventures. 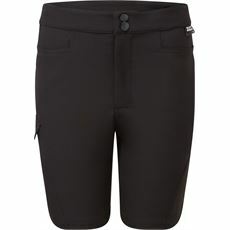 With a range that stretches from walking trousers to capris and shorts you're sure to find the right legwear for the activity. 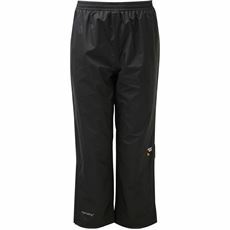 Here at GO Outdoors we understand the importance of keeping your children protected from the elements such as wind and rain when you are enjoying outside pursuits. 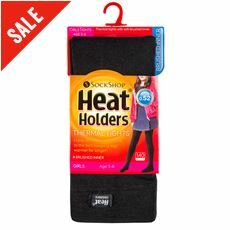 This is why we stock an extensive range of children’s legwear to keep them warm and cosy when they are outside. 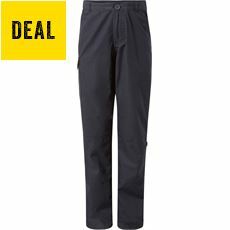 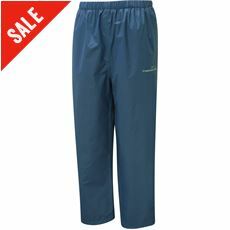 Choose from specialist waterproof trousers to keep out the rain, or protective shorts that would be more suitable for a summer camping trip. 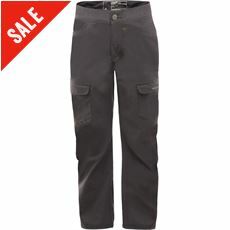 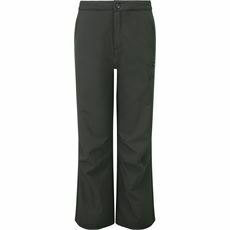 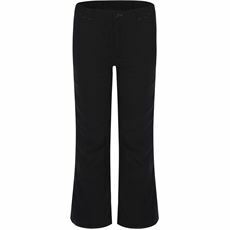 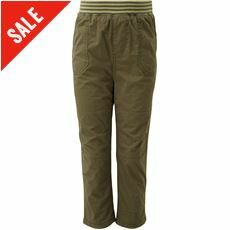 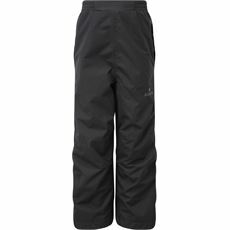 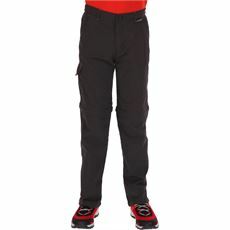 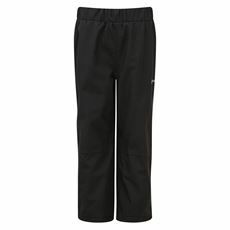 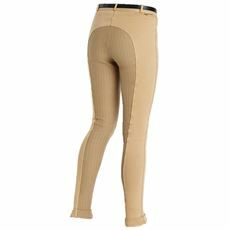 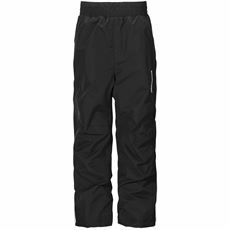 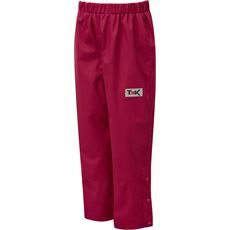 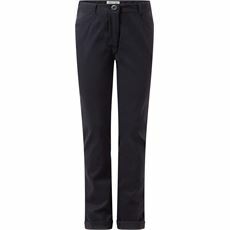 Alternatively, convertible trousers that can be worn either long or short could be the perfect solution for a range of activities. Regatta, Sprayway, Berghaus and TrekMates are just some of the brands we sell. 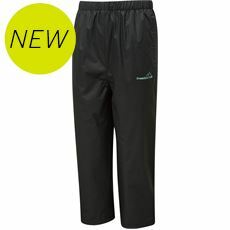 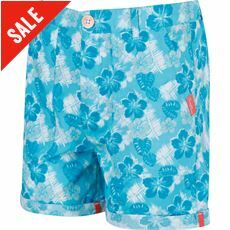 Why not browse the range of children’s legwear on offer at GO outdoors now?